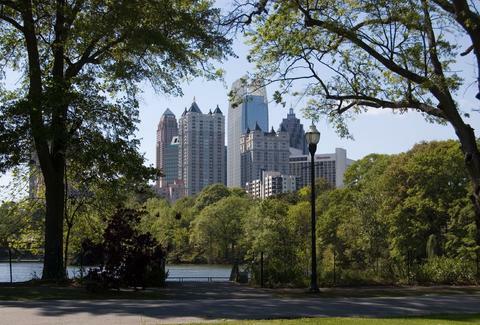 Which famous Atlantan should you party like on the Best Day of Your Life? If you thought June 21st was just the 2,231st anniversary of Hannibal ambushing the Romans at Lake Trasimene, you'd be wrong... 'cause it's also the longest day of the year, giving you 14 hours and 23 minutes of sunlight to turn it into the Best Day of Your LIfe. Just answer the questions below, and we’ll match you up with your famous ATL alter-persona, and your perfect #BDOYL itinerary, so you know exactly how to celebrate this sweet, Thrillist-invented holiday. Or you could just spend all day drinking... either way.